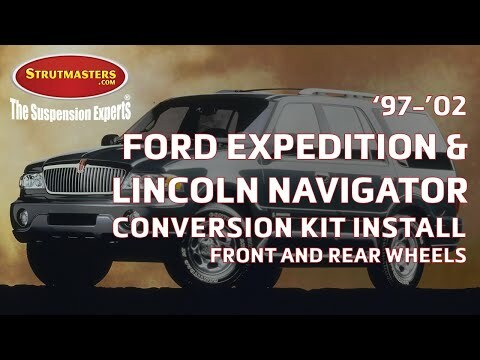 1997-2002 2WD Expedition Air To Coil Spring Conversion Kit With Air Lift Load Leveling Kit is the perfect solution to your air suspension problems. 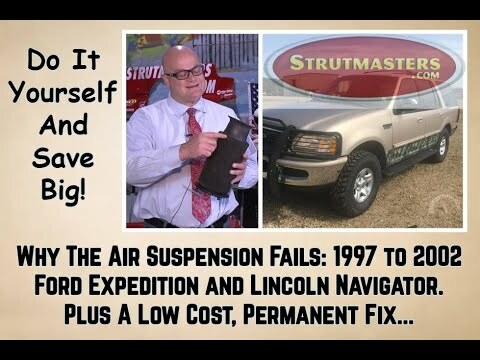 Designed to be very affordable, you can convert your air suspension to use standard shocks/struts and coil springs for less than the price of replacing one air strut. 1997-2002 Ford Expedition Rear Load Leveling Air Suspension Conversion Kit 2WD (FY1R0J) is the perfect solution to your air suspension problems. Designed to be very affordable, you can convert your air suspension to use standard. 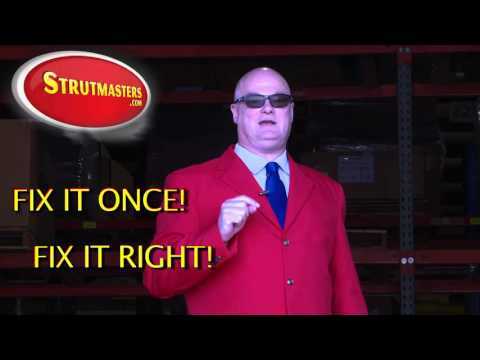 “I purchased your strutmasters conversion kit from air ride to progressive springs and new gas shocks. My Expedition rides and handles better than when I bought it new.